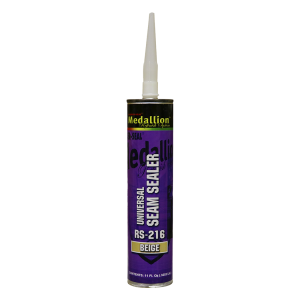 This is an all-purpose, high rubber content sealer for all autobody applications. Creamy, smooth formula can be brushed on or tooled as desired. Resealable cartridge with interchangeable tips.